Cannondale Quick 8 2019 Womens Hybrid Bike Black; With lightest-in-class weights, bright reflective graphics and a smooth, stable ride, the Quick is the fast, fun way to get fit or get around town. 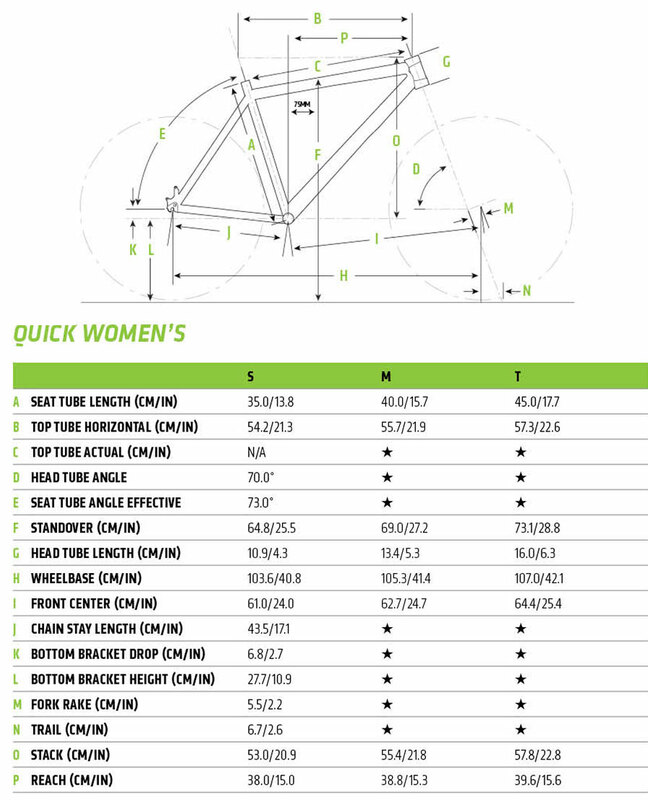 Have you found the Cannondale Quick 8 2019 Womens Hybrid Bike Black Cheaper? What do you think of Cannondale Quick 8 2019 Womens Hybrid Bike Black?